It’s no longer a big secret that stem cell research has made huge leaps and milestones in the past half-century or so. More importantly, vivid advancements in the stem cell realm have a wider potential of addressing an array of cardiovascular problems plaguing today’s society. 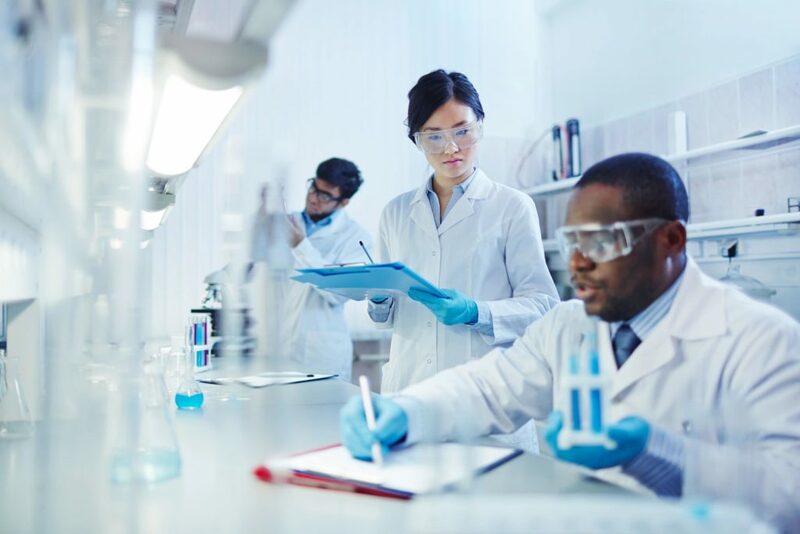 Here, we have put together six eyebrow-raising advancements in stem cell research that have made a massive influence on the world of cardiology. 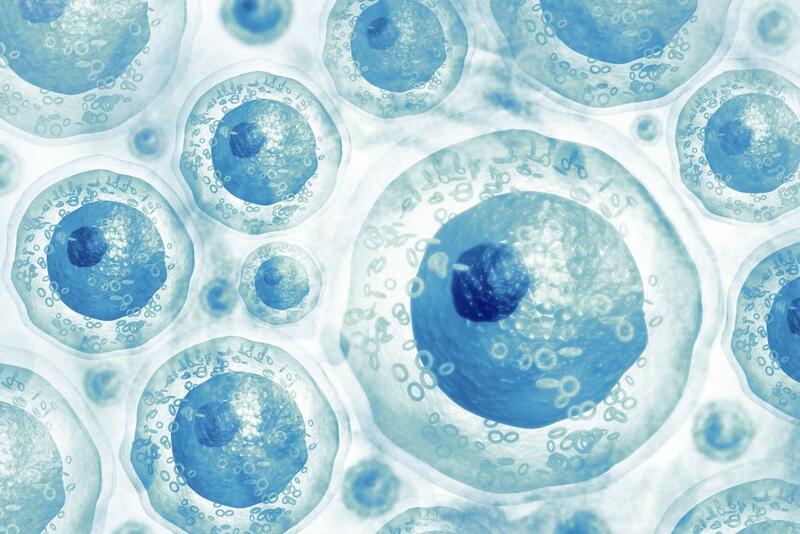 Before we delve right in, it might be prudent to know what exactly stem cells are. They are essentially undifferentiated cells that are known for their capacity to regenerate themselves and differentiate into a wide range of specialized cell types. It is for this reason that stem cells are often considered the future of cardiovascular therapies. 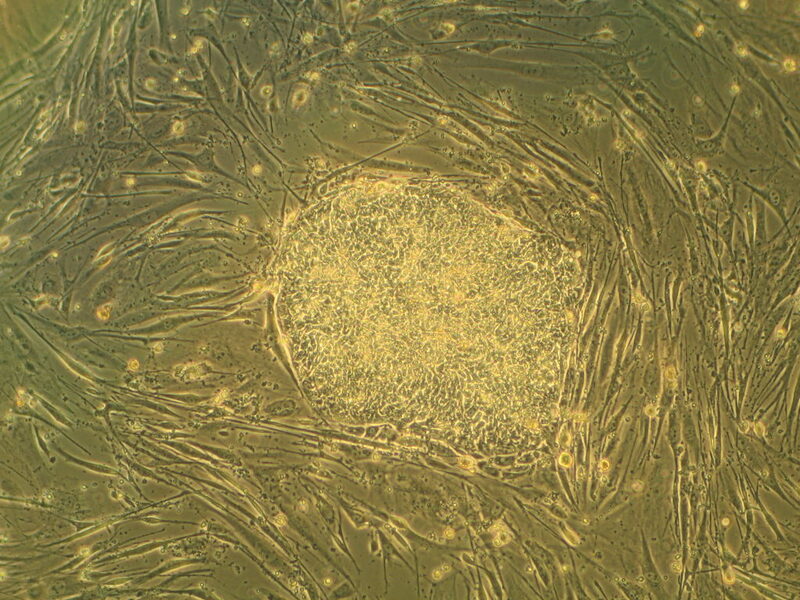 One particular breakthrough in stem cell research came in 1998 when the first batch of embryonic stem cells was grown in a lab dish by Prof. James Alexander Thomson and his colleagues at the University of Wisconsin-Madison. It’s worth noting that embryonic stem cells were actually first isolated in 1981 from a mouse. Why is Thomson’s discovery noteworthy? Before then, there was no way for researchers to understand the underlying functioning of the stem cells. By growing embryonic stem cells in vitro, these folks opened a door to scientists worldwide to a get a sneak peek of what’s happening inside the cells. Three years after the embryonic stem cells were created, Prof. Christine Mummery and her colleagues in Holland used them to create heart cells that had the ability to beat outside of a human body. 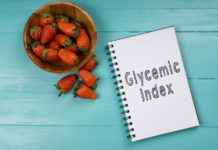 This breakthrough made it possible for researchers and scientists alike to study key causes of heart diseases, particularly genetics. The second biggest benefit came in the form of new cardiovascular drug testing, an area where animals are still popularly employed. Given that mice hearts work differently from ours, Christine’s advancement in stem cell research opened doors to a diverse range of cardiovascular regenerative research and discoveries in the last two decades. What’s more, Christine and her team are now trying to use stem cells to grow an entire piece of a human heart. Dr. Chunhui Xu and her team at Emory University School of Medicine managed to make a new heart muscle from human embryonic stem cells in 2002. Her discovery has inspired many scientists and cardiologists to explore possibilities of using embryonic stems cells to build new heart muscles cells for heart failure and heart attack patients. BioCardia’s use of embryonic stem cells to regenerate heart muscle is a good example of how Dr. Xu’s work continues to change the face of cardiac disease research and treatment. BioCardia is a regenerative medicine company co-founded by Simon Stertzer, one of the key pioneers of coronary angioplasty in the United States. The company is at the forefront of developing innovative stem cell therapies for the treatment of CVDs (Cardiovascular Diseases). Until 2003, scientists believed that the heart had no stem cells of its own. 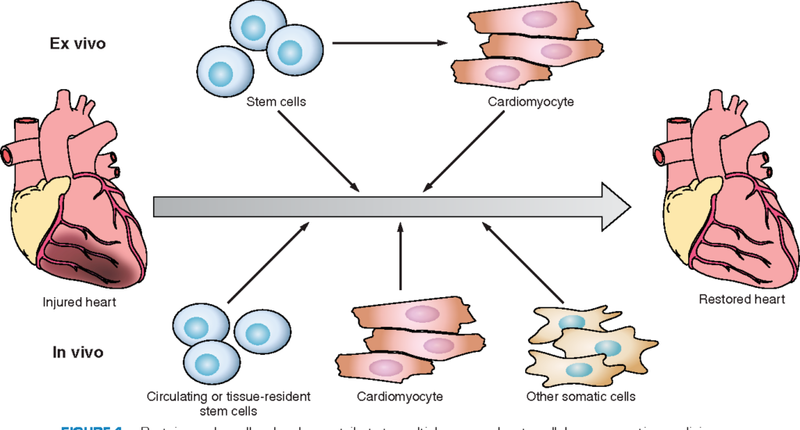 That’s why most cardiovascular interventions looked to embryonic stem cells. But that changed when Prof. Antonio Beltrami and his team at the University of Udine, Italy, discovered a small gang of heart stem cells. Needless to say, this changed everything for cardiovascular stem cell researchers. Thanks to this discovery, scientists can now “tell” heart stem cells to create new heart muscles, hence repairing itself. That’s startups like SQZ Biotech are now turning heads in the world for creating new cell therapy treatments. 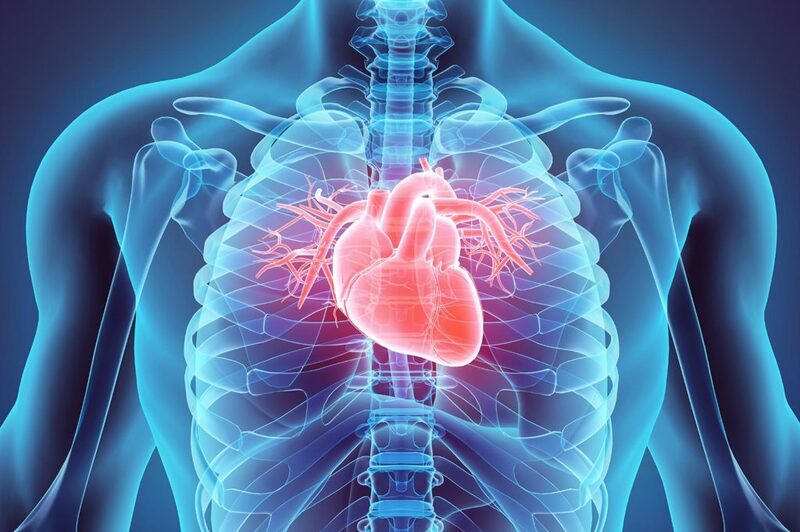 Despite the discovery of heart stem cells in 2003, there was no way to “wake them up” so that they can build new heart muscles and repair the heart. 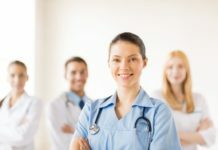 In 2010, Dr. Nicola Smart at the University of Oxford finally discovered incredible technique scientists and cardiologists could activate or ‘wake up’ cardiac stem cells. She found out that a particular protein known as thymosin beta-4 was able to encourage heart stem cells to gravitate towards damaged cardiac tissue. Not just that, but the cardiac stem cells actually helped form new blood vessels and regenerated heart muscle cells. Of course, early diagnosis is still a hindrance to taking full advantage of this discovery. 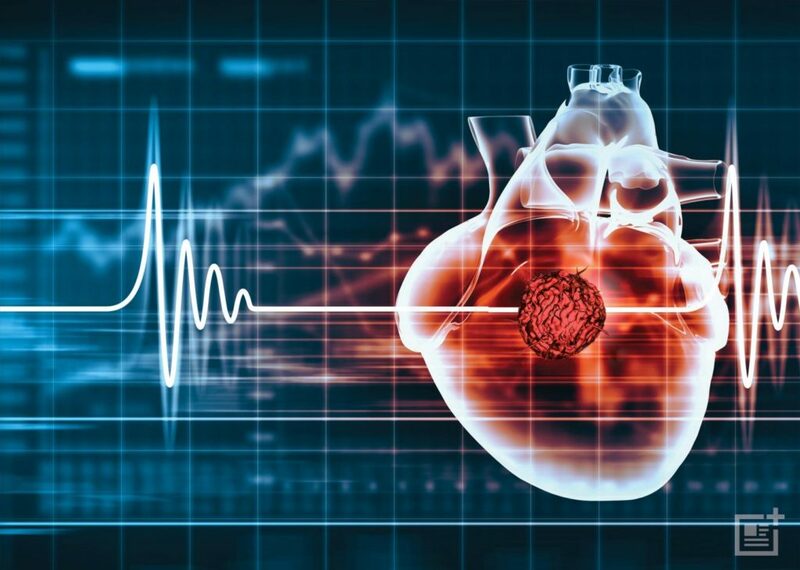 However, according to Digital Authority Partners, cardiologists can now leverage healthcare technologies like AI and big data to diagnose cardiovascular disorders early. This way, they can use stem cell therapies to repair the heart before it is too late. In the last three decades, heart muscles have been created from the skin, embryonic, fat, and even cardiac stem cells. 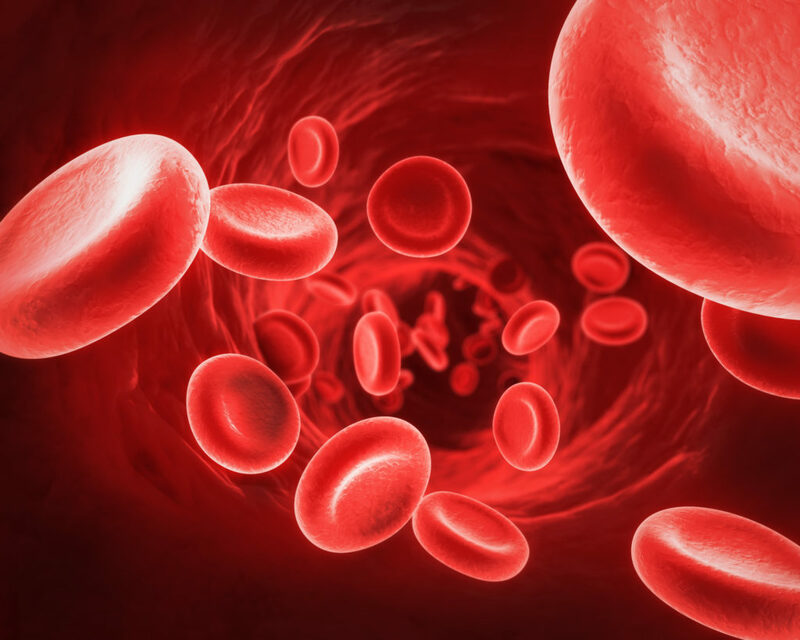 But in 2016, Dr. Jo Mountford at the University of Glasgow discovered an advanced method mass-producing red blood cells from stem cells. What this means is that blood banks can have an unlimited supply of clean, tried-and-true blood for transfusion. Next articleWhat’s Causing Your Leg Pain, Burning and Numbness?